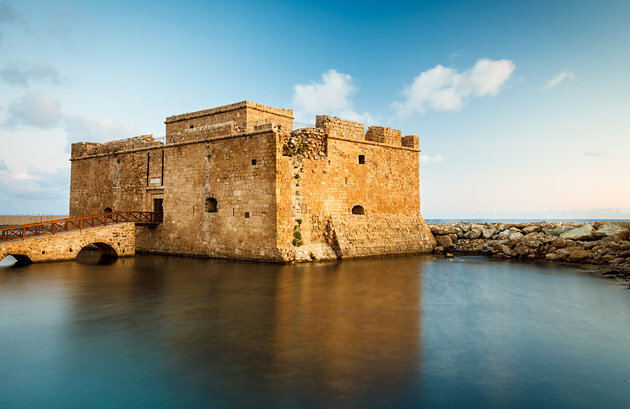 Our website visitors come from all over the world many with the intention of finding cheap Cypriot property, low cost property, holiday homes, investment properties, Cypriot land for sale and second homes abroad. Our property listings come from some of the best real estate agents, Cyprus property websites, property developers and homeowners seeking to sell property to our overseas buyers. It is common practice for developers to take out mortgages on land or property. If you sign a contract with a developer and there is already a mortgage, loan or claim placed upon it by the developer or landowner, then you are likely to become liable for that mortgage should the builder, developer or landowner declare bankruptcy. You should request that your lawyer checks for mortgages placed on the land. If you are made aware of a mortgage prior to signing a contract it is unlikely that you will obtain the deeds in your name until the mortgage is paid off. Homesgofast.com has been successfully putting buyers and sellers together online since 2002! Our listings are promoted on multiple property websites. WE have a huge niche audience many of which arrive at our site by searching ‘Homes Go Fast” . Advertise your development, property listings or home abroad to those looking to those buying abroad, investing in overseas property or looking to buy a holiday home. 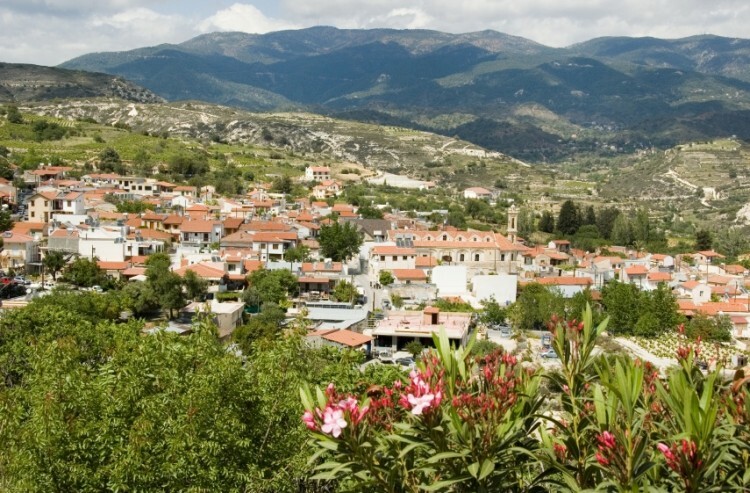 Market your Cyprus real estate at Homesgofast.com we have been putting buyers and sellers together since 2002. Greek, Turkish, English. The official languages are Greek and Turkish. In social exchanges, an informal Cypriot dialect is used. Cypriots are expressive in their greetings. Men hug or slap male friends on the back or shoulder. Women kiss friends on both cheeks. New acquaintances greet each other more formally, whereas friends use first names.